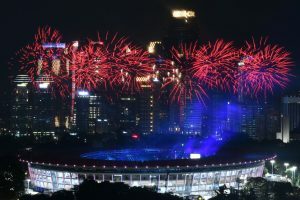 Some sports in the Asian Games 2018 has already started, but the opening ceremony of the mega event kick-started on Saturday. 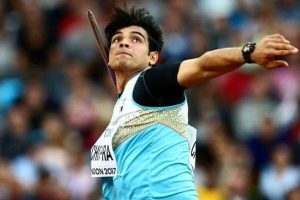 Neeraj flew directly to Jakarta from Finland, where he was training with National javelin coach Uwe Hohn of Germany. 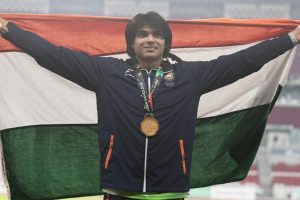 India's Neeraj Chopra won gold in the men's javelin event at the Savo Games here on Sunday. Both Jinson and Sudha are also in national camp and currently training in Bhutan ahead of the Asian Games. 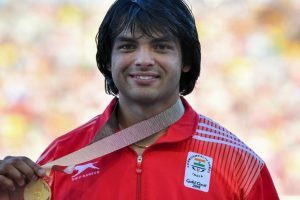 Continue reading "Neeraj Chopra strikes gold at French meet"
Czech Republic's Jakub Vadlejch was fifth with an effort of 86.67. 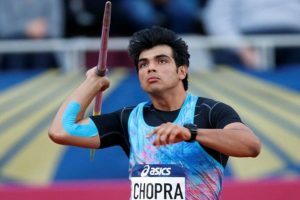 Continue reading "Want to throw 90m to enhance chances of Olympic medal: Neeraj"
Continue reading "CWG 2018: Neeraj Chopra wins javelin gold medal"
It is a very important medal for me, I wanted to touch my personal best: Neeraj. 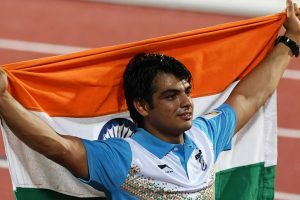 Neeraj fouled his second round throw and came up with 83.39m in the third. He qualified in style by sending the spear beyond the qualification mark. 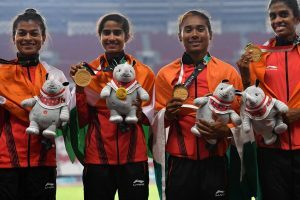 India ended the four-day championships on top with 29 medals, their highest ever medal haul.